Waltzing with Brando by Bernard Judge. 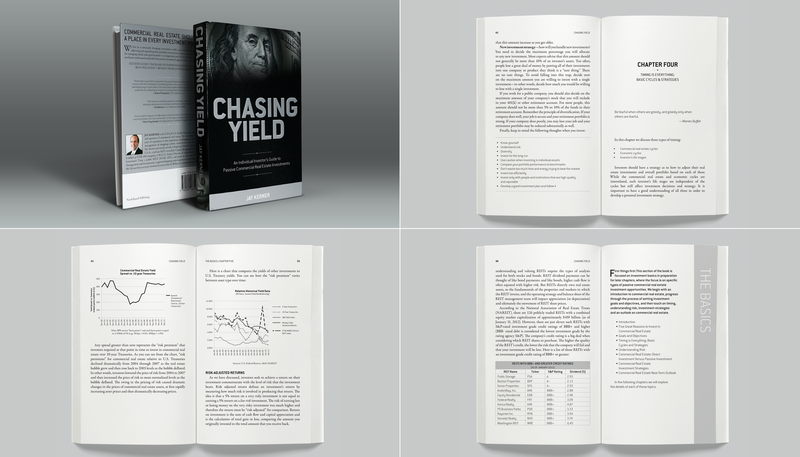 Chasing Yield by Jay Kerner. 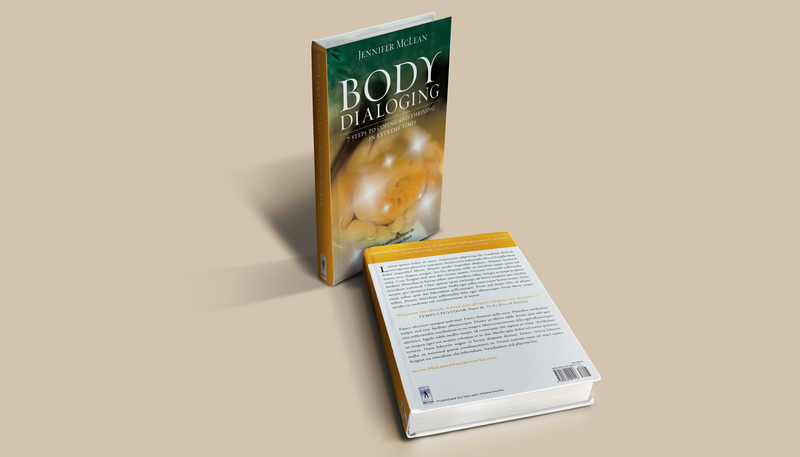 Body Dialoging by Jennifer McLean.